The 2019 FinTech & Innovation Forum is a new take on our previous FinTech events. More interactive, more visionary and more practical – we’ve devised a hands on, insight-filled and high utility program based on your feedback. An engaging workshop with futurist Deborah Reuben will set the stage and give you valuable insight into what our industry may look like over the next 3 to 5 years. With technology changing at a break-neck pace, knowing what innovations may disrupt your market or offer lucrative opportunities is key to your success. Our afternoon panels inspire action, giving you the tools you need to leverage technology to drive efficiency, value and profitability. Learn from early adopters the obstacles they faced, how they overcame challenges, and best practices you can apply to your own situation. 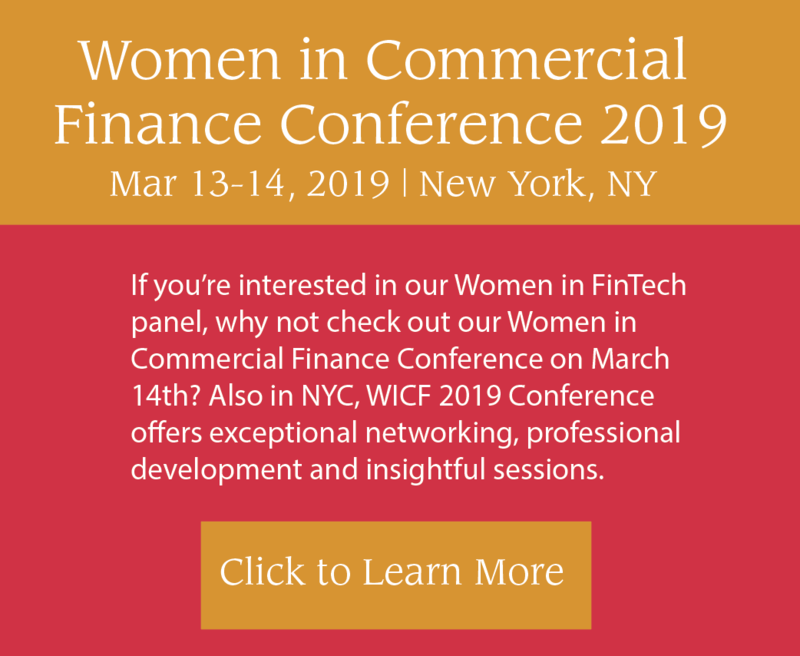 Join us on March 13th at the Jones Day NYC Offices, located at 250 Vesey Street, New York, NY 10281 for this powerhouse event – your future may depend on it! Technology is changing at a ridiculous pace and we are so engrossed in our day to day jobs that we don’t have the luxury to spend a lot of time learning about exponential technology advances or focusing creatively on future possibilities. We can’t hide much longer. Everyone needs to be aware of these advances and trends and understand the potential impacts for their customers, employees, company, and industry so that they can make sound decisions with the long-term future in mind. With this awareness, teams can begin to gain insights of how advancements in technology can help redefine business models, operational processes and customer experience. An audience-lead discussion on forward-thinking insights and trends that will impact our jobs and our lives. Kannan Ramasamy, Chairman, Vayana Network, Inc.